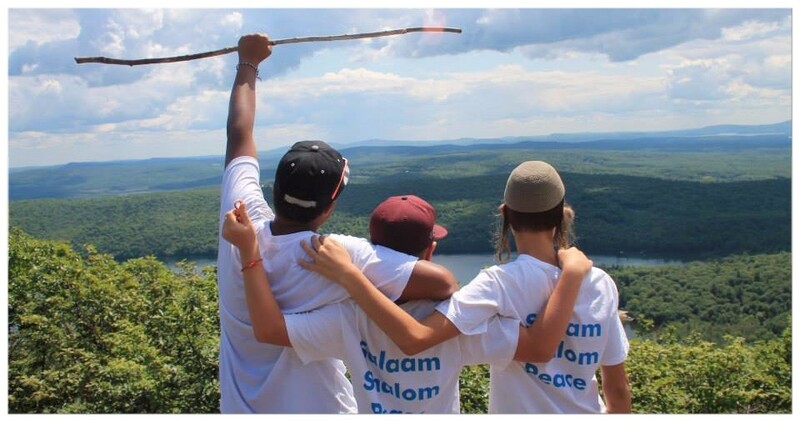 Support Kids4Peace Boston Youth On Their Journey Toward Interfaith Peace This Summer! Their commitment to working for interfaith understanding is needed more than ever before! 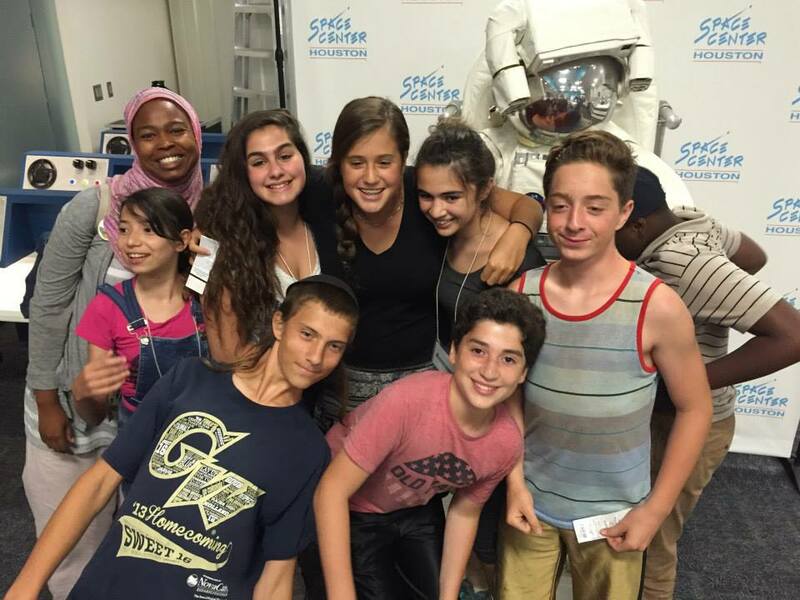 This summer, for the first time, all grades of Kids4Peace Boston participants will have the opportunity to live and learn with their Jewish, Muslim, and Christian peers, some with teens from the Jerusalem area! 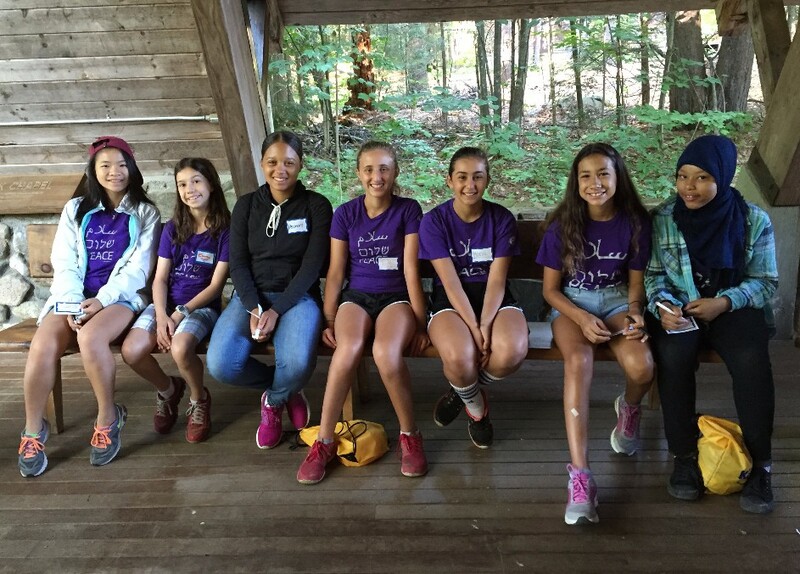 Your gift will help 45 Boston 6th - 12th graders attend camps and programs in New Hampshire, New Haven, Boston, and Washington DC where they will have the chance to develop and use their peacebuilding skills. We must raise over $45,000 in the next 3 months to offer families needed scholarships and cover program expenses. Join the Journey Toward Interfaith Peace By Making Your Gift Today! Kids4Peace Boston could not exist without support from generous donors. 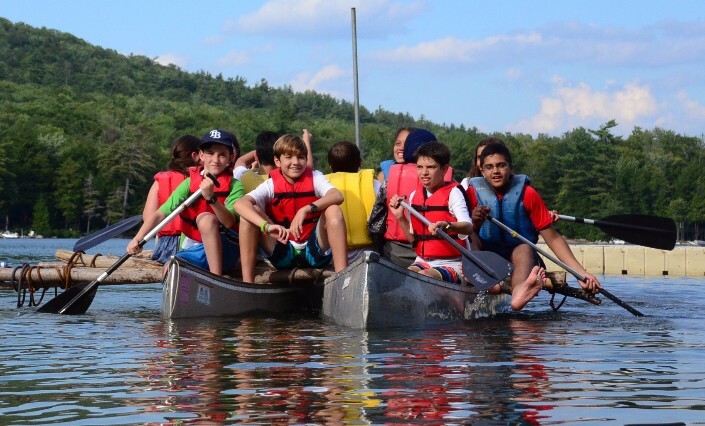 Modest camp tuition and year-round activity fees cover only a fraction of the full cost to run our programs. Given our commitment to youth from diverse backgrounds, more than half of our families require scholarship assistance throughout their 6 years in our program. "Before I attended my first Kids4Peace summer program, I had few interactions with people of other cultures. Prior to this experience I never had a friend who wore a hijab or tzitzit. At Kids4Peace, we learn how we are more alike than different & I developed relationships I might not have outside of Kids4Peace." K4PB is a 501(c)3 nonprofit organization. All donations are tax deductible to the fullest extent allowed by law. Copyright Â© 2016 Kids4Peace Boston, All rights reserved.